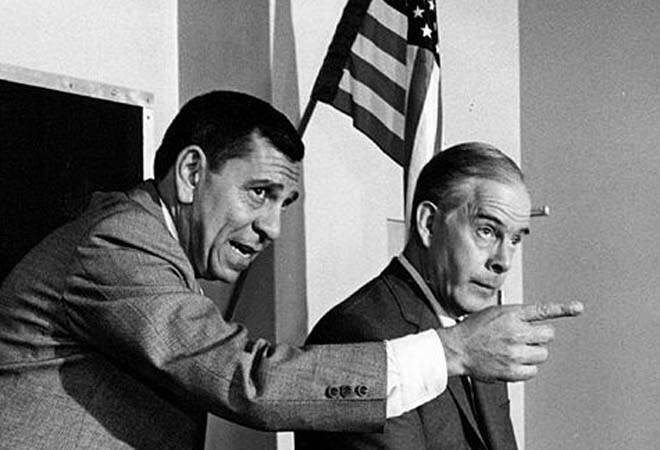 A friend shared this supercut of Jack Webb’s Los Angeles. At the start of the 1967-69 Dragnet reboot, Webb set the stage by explaining the city to the TV audience. “It’s a good place to live, says the TV cop. “We try to keep it that way.” This travelogue visits all the new landmarks of LBJ-era L.A.: LACMA, the L.A. Zoo, LAX, Dodger Stadium and of course the gleaming modern Welton Becket-designed Parker Center. Enjoy the swinging jazz soundtrack and deadpan narration with stops at the go-go clubs on the Sunset Strip, the rotting Hollywood sign barely clinging to Mt. Lee, and Webb’s quips about the “rapists, murderers, and thieves” that outnumber the LAPD 7 to 1. I buckled in for the ride with Webb when he rhapsodized about “a city that’s not afraid to experiment, where the unusual is taken for granted.” Thank you Joe Friday. Next articleArrivals and Departures: Two Record-Breaking Journeys Set to Travel Though L.A.